Here’s our conversation from last week, both of us huffing and puffing on ellipticals, side by side. I looked down and sure enough, I was so caught up in Ingrid’s description, that I’d completely frozen, thinking of nothing but how those flavors might taste together, my head in a pistachio-caramelized onion pizza cloud. After our gym session, I didn’t even change out of my gym clothes before heading to Whole Foods and gathering the ingredients. 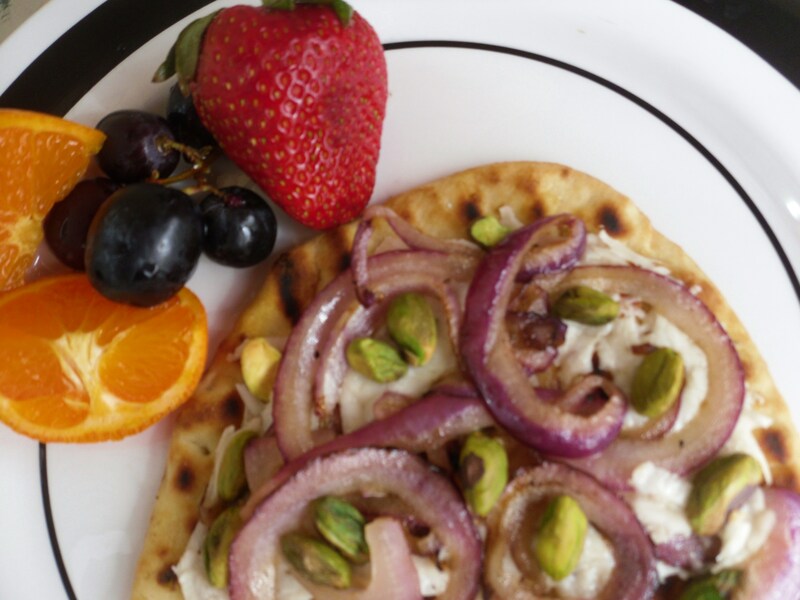 I chose garlic Naan bread instead of pizza dough because I was in a hurry to try this feast. Let me just say, this new pizza recipe may cost me a few extra miles of exercise. And it will be totally worth it. You have to try this! 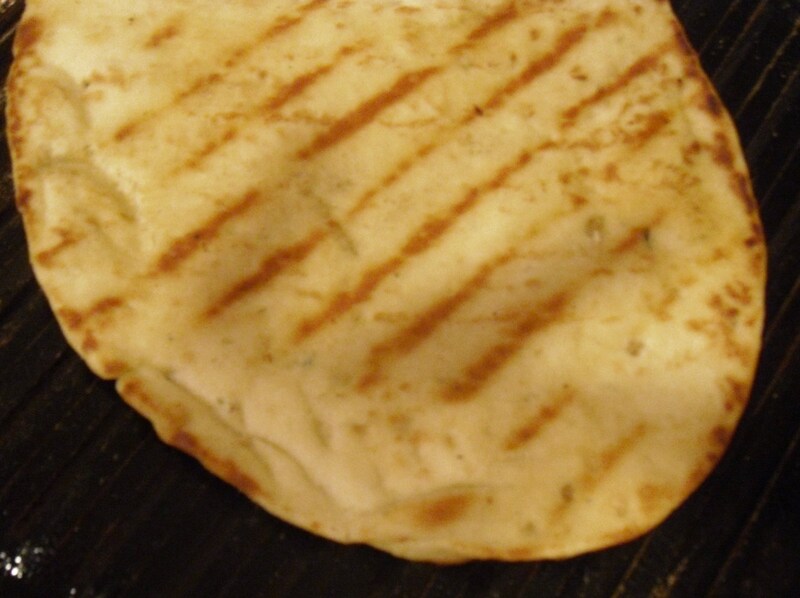 Using a grill pan and a little olive oil, grill the Naan bread on both sides until it is crispy and has light golden grill marks. 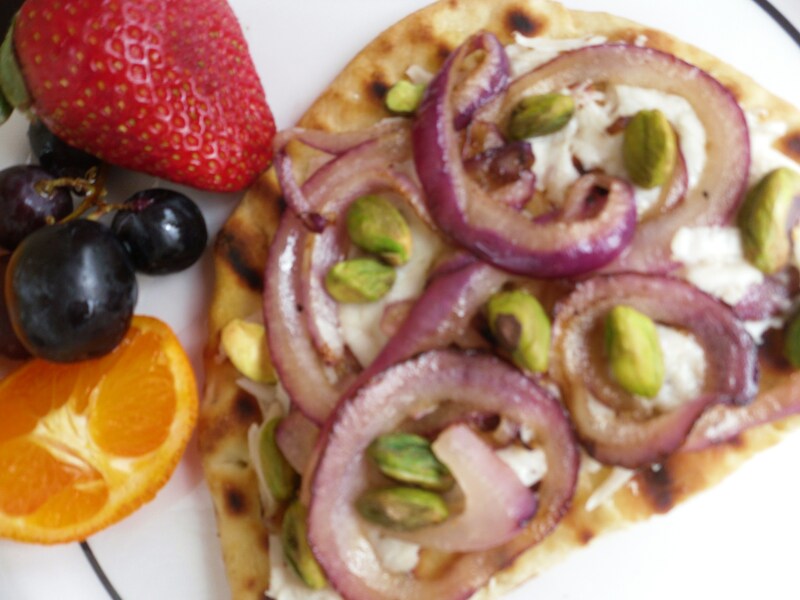 Set aside on a heavy duty cookie sheet or clay pizza pan. In a skillet, saute the onions and garlic in a tablespoon or so of olive oil until onions have started to caramelize but still have a little bite/crunch to them. Put 1/3 cup grated cheese on each piece of Naan. Top each with half of the onion-garlic mixture. Sprinkle each pizza with 2 T. roasted, unsalted pistachios. Bake at 375 until cheese melts. (The almond cheese takes a longer to melt than does “real cheese,” and I actually ended up nuking the pizza in the microwave a few seconds to get it to “melty” consistency. It is much better than soy cheese, very good –but not as yummy as the Real Mozerella McCoy.) 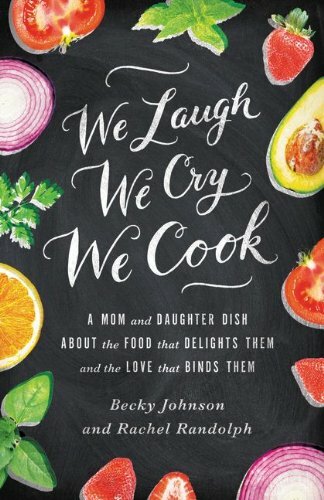 Cut in wedges and serve alongside fresh fruits for a light supper or beautiful appetizer to go with your next wine party!